1 week holiday and Great Walk escapes - Outside the Square. Tours for the "almost independent" Gay Traveller and their friends. "Freedom walk" the "Great Walks" of New Zealand. 6 night holidays, never has so much been packed into a one week break. 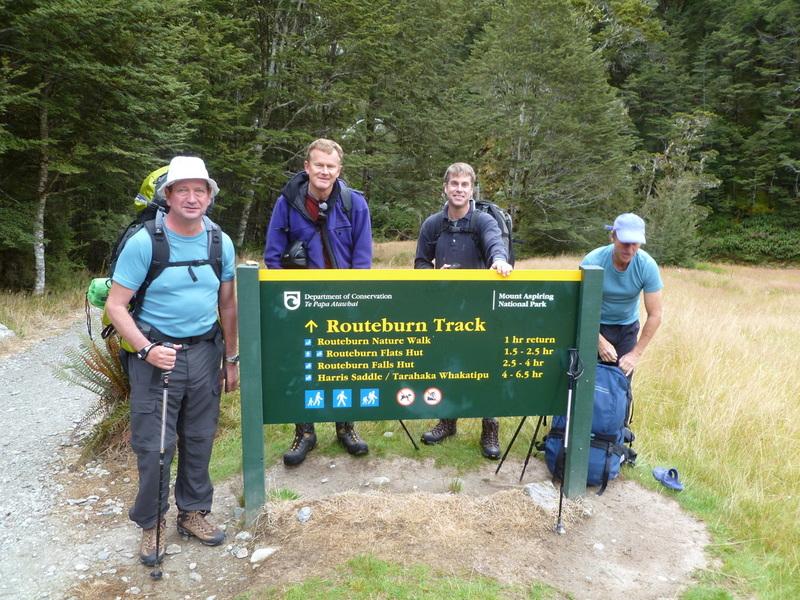 Departures during February and March each year, the perfect time to hike the "Great Walks" of New Zealand's southland, these 3 night 4 day walks staying in DOC (Department of Conservation) huts take you hiking through some of the most beautiful and dramatic scenery in the world. Where we stay the other 3 nights depends on the walk undertaken but usually we have at least one night in Queenstown. These trips are designed for groups who want to pack a "great walk" and few days holiday into a fly in and out "one week" adventure. Its the ultimate mini break! 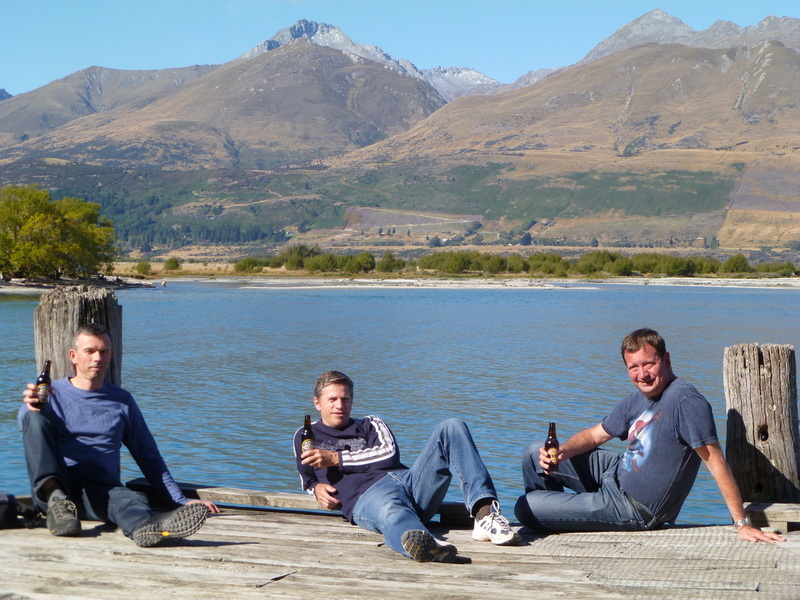 One week trips Ex Queenstown can include any of the following "GREAT WALKS". Pre packed food packs, breakfast lunch and dinner for your hike. Accommodation for the other 2-3 nights, as per individual walk itinerary chosen. Its possible but in reality pretty difficult to organise to do a great walk when flying in for just a week, you can do it with a combination of taxis and tracknet drop offs and pick-ups, or by hiring your own vehicle, but most of the tracks are one way and in the end you have to find your way back, all in all the costs quickly add up and it all takes lots of time and waiting around for scheduled departures. With OTS its easy and for a group it often cheaper than trying to do it all yourself and paying per person transfers. You choose your "Great Walk" and we plan a trip around it for you, book the track huts (if you haven't already done this) and tailor the other 3 nights to your interest and budget, We know some great places to stay and restaurants to eat, and will take you off the beaten track. We put together low weight food packs for you hike, drive you to the start, with a stop to pick up extra snacks at the supermarket on the way, lend you walking poles should you need them, and then store in the vehicle your dry clothes and other gear for when you need them at the end of your hike. 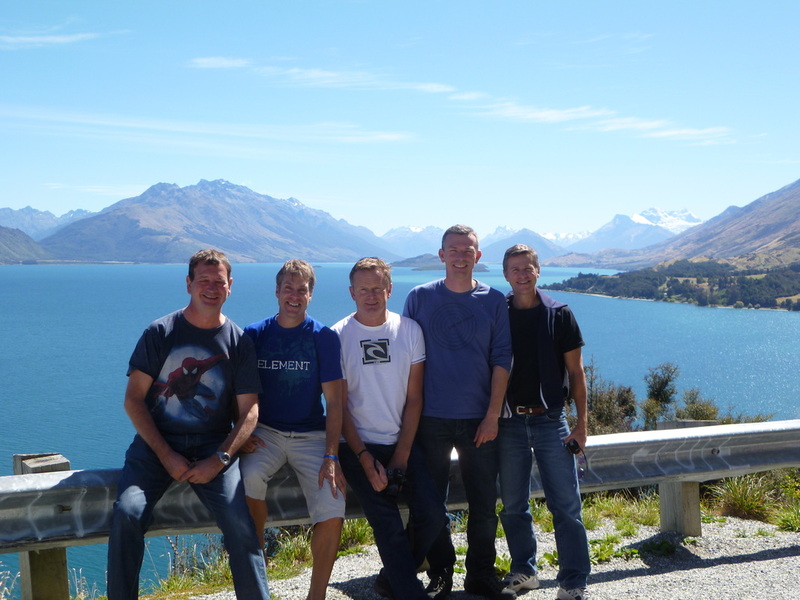 In other words we turn a weeks break into a wilderness experience and a great holiday, usually spending at least one night discovering Queenstown, and depending on the walk chosen, nights at Milford sound, Te Anau or Glenorchy. Feb and March trips can be custom booked for groups min 4 max 8, and due to many requests from individuals we schedule annual guaranteed departures to one of the walks. One for gay men only and the other mixed.